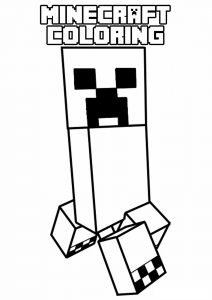 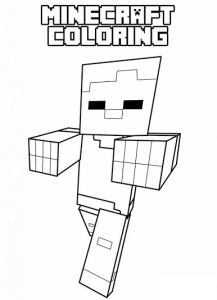 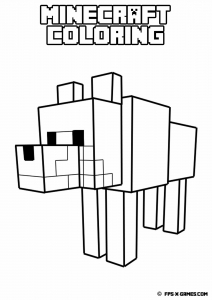 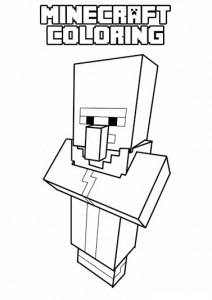 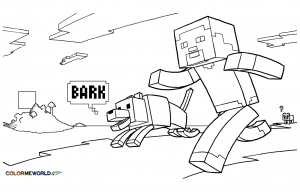 Minecraft is a sandbox video game that was developed by Swede Markus Persson, then by the Mojang Development Studio. 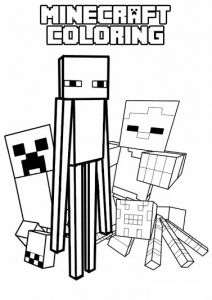 Alone, in multiplayer or cooperation this game is suitable for persons of all ages ! 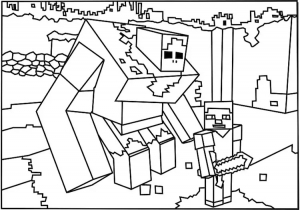 In this video grame, players have to place or destroy blocks, which consist of grass, dirt, stone, wood, leaves, and brick ... 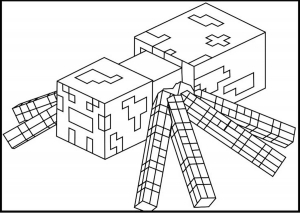 It allows them to create all kind of worlds, straight out of their imagination. 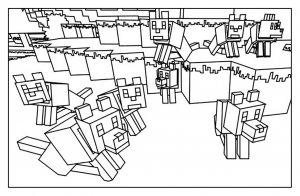 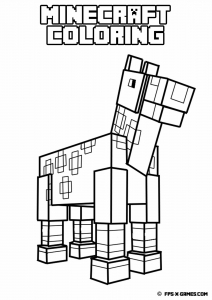 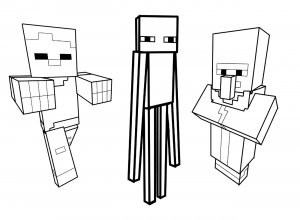 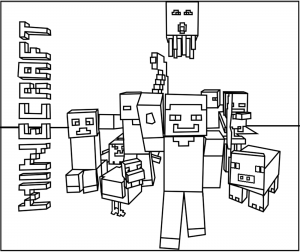 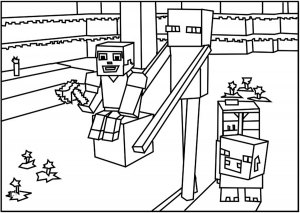 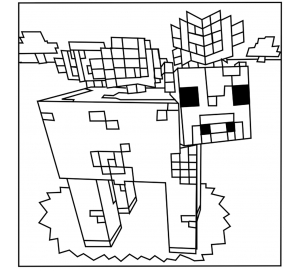 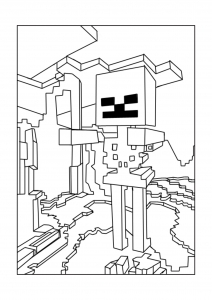 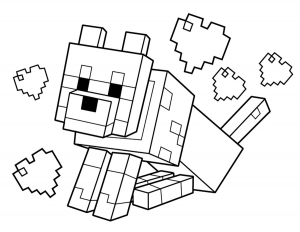 Discover our coloring pages inspired by Minecraft and escape to this incredible universe made of blocks !